Browse between over more than one hundred unique & professional mixed Hip Hop Beats. Get your purchased Instrumental & Contract instant after purchase per mail. The files will come instant after your purchase, sent automatically to your E-Mail! Get your Beat as WAV File with a much higher resolution compared to an MP3 File. This makes your projects quality and professional. If you purchase a Beat you will get a WAV File without the voice that says ‚VeysigzBeats.com‘. Thats only a protection for our security. Every license does include commercial rights, so you will be ready to go to generate revenue with your recording, while selling it on Websites like iTunes, Amazon and what not! Established in december 2012 we started to put our productions online & make them public. Since that time we have worked with people like MC Bilal (Universal), ZarcortGame & many more! Veysigz Beats represents unique & professional mixed Hip Hop Rap Beats for each genre so we can look back to hundreds of statisfied customers. Browse between over more than one hundred unique & professional mixed Hip Hop Beats and start recording your tracks! 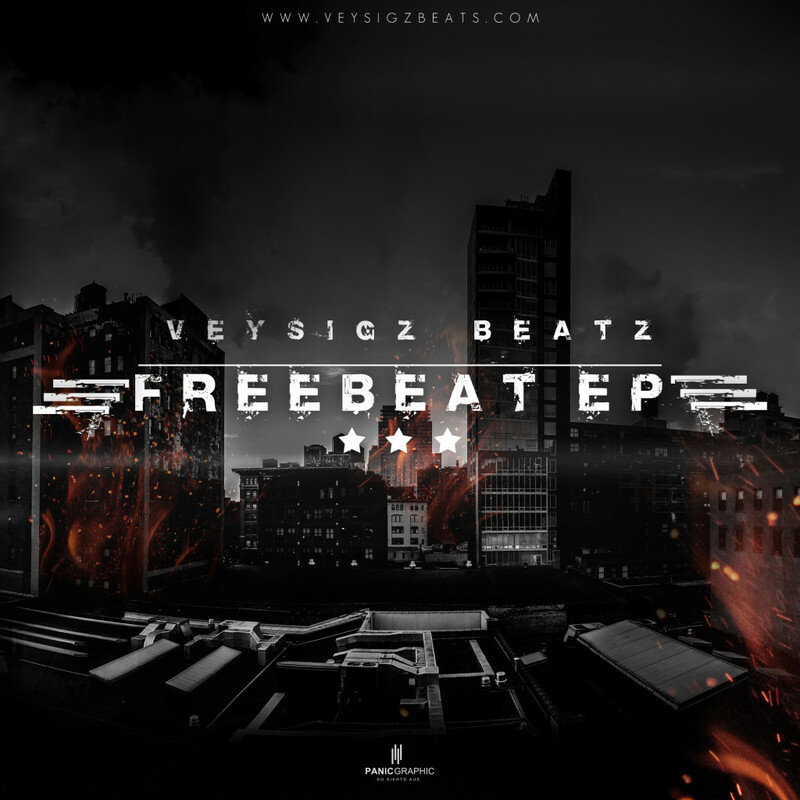 ✔ Credit must be given to "Veysigz"
*Free downloads do not mean free beats. Free Downloads Are For Promotional Purposes Only ! Not For Profitable Use ! If you want to use a beat for profitable use then purchase a lease or exclusive right. 8 never heard and never published Hip Hop Beats produced by Veysigz. This Beats came without any voicetags in 320kbs and as .mp3 file. All Beats are free for promotional (non-commercial / non-profitable) use only. Credits must be given to „Veysigz“ (e.g. beat by Veysigz). Get the FREEBEAT EP now!! Subscripe to our newsletter & get the FREEBEAT EP now!